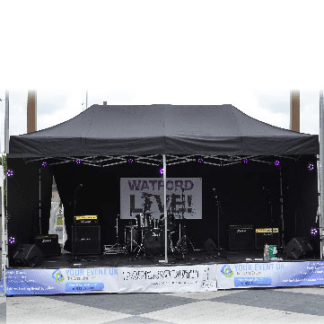 If you’re organising an event and require a Bespoke stage, then you’ve come to the right place. 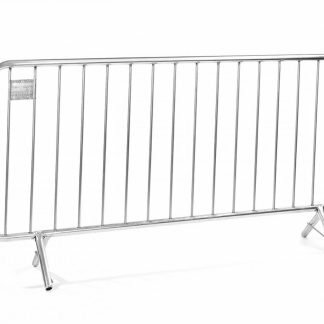 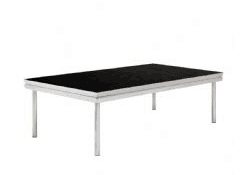 We stock a large range of staging equipment which we can tailor to suit your event needs. 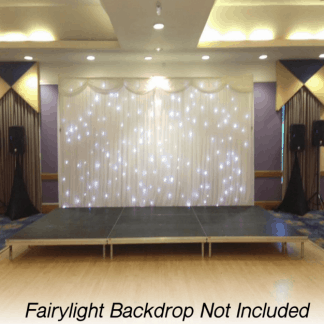 If you’re planning a fashion show, wedding, birthday party, music event or corporate conference we can help. 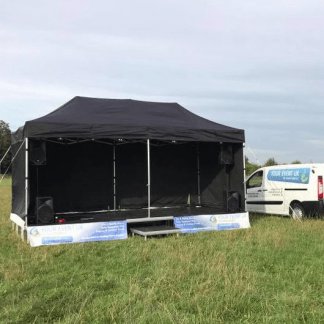 Please contact us for your bespoke quote via email or phone.